From the heart of operations at Hartsfield-Jackson International Airport (KATL) in Atlanta, Ga., to Narita International Airport (RJAA), DLVA takes you around the world between 14 different real-world hubs based on Delta Airlines. Between our hub-to-hub flights and flights from locations around the world, we offer our pilots all real world Delta Inc. flights created to simulate realism. We currently offer 1487 active routes to our pilots. Our route database has been customized to mirror Delta as closely as possible, with aircraft selection for routes based on the real-life route database, including multiple aircraft available on each route to increase realism. 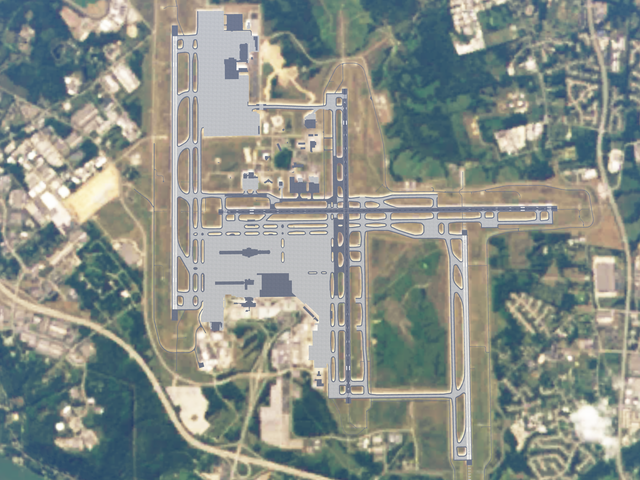 Home to Delta Virtual's headquarters, Hartsfield-Jackson Atlanta International Airport (KATL) is the base of operations for DLVA. No matter what time of day it is, it's likely you'll see a DLVA pilot coming in or out of the Atlanta airspace. 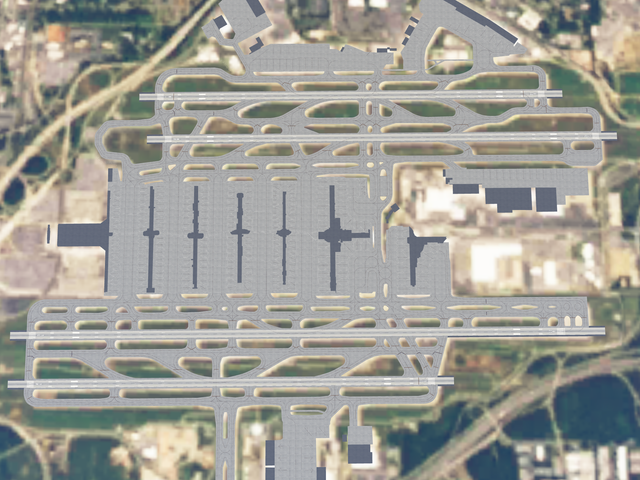 With 231 active routes as of Summer 2018 and a great spot for new pilots, KATL is the heart of Delta Virtual! In Atlanta, you'll see a wide variety of routes and aircraft to choose from that will range between a regional to KJAX in the B752, to a trip across the pond in the Air France A380. Hartsfield-Jackson is all about Delta Virtual, and we are proud to call it our home hub. 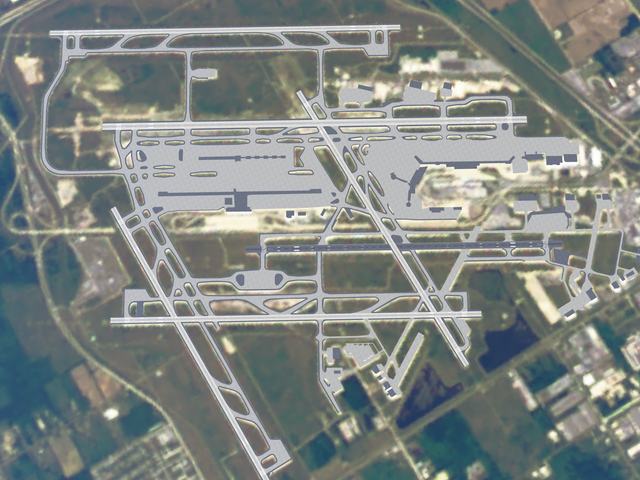 Detroit Metropolitan Airport (KDTW) is the second largest Delta Virtual Hub and third largest amongst the real-world airlines in terms of passenger traffic. Acquired through the merger with Northwest Airlines, KDTW sees a wide variety of all types of routes with a great supply of long haul and ultra long haul routes around the world. 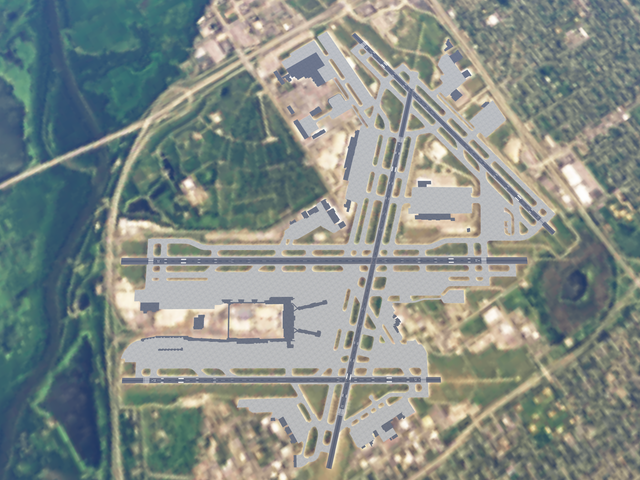 Once the headquarters of Northwest Airlines, Minneapolis-Saint Paul International Airport is the airlines' third largest hub in daily routes flown in real life. Delta produces more than 80% of the flights in and out of KMSP, with service both domestically and abroad. With flights that include destinations in Cental America, South America, Asia and Europe, it's a hub that opperates a wide variety of aircraft in and out of the area. 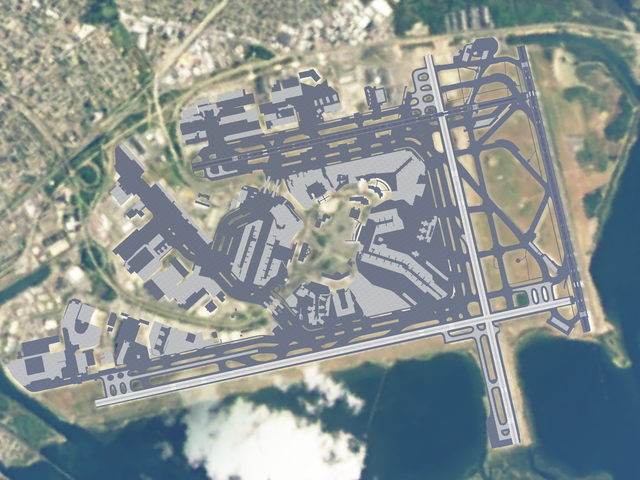 One of three major airports in the New York area, and largest in the world, John F. Kennedy International Airport brings together Delta Airlines with many of the other major hubs. A wide variety of airlines call KJFK home, and Delta flies more than 100 routes out of the NY hub, with destinations that stretch as far as Africa, Europe and South America. A bridge to Asia, Australia and much of Central America, Los Angeles International Airport (KLAX) is the largest Delta hub west of the Mississippi. 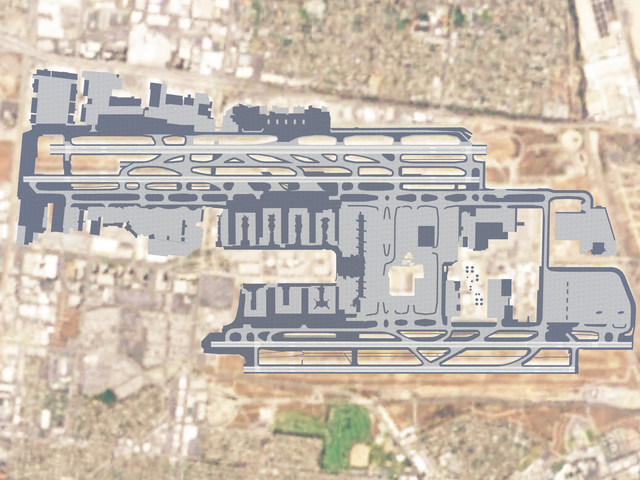 With heavy's making their way in and out of KLAX, it's one of the busiest in Infinite Flight. KLAX features flights to EHAM, LFPG and is one of the few operations to YSSY in Sydney Australia. 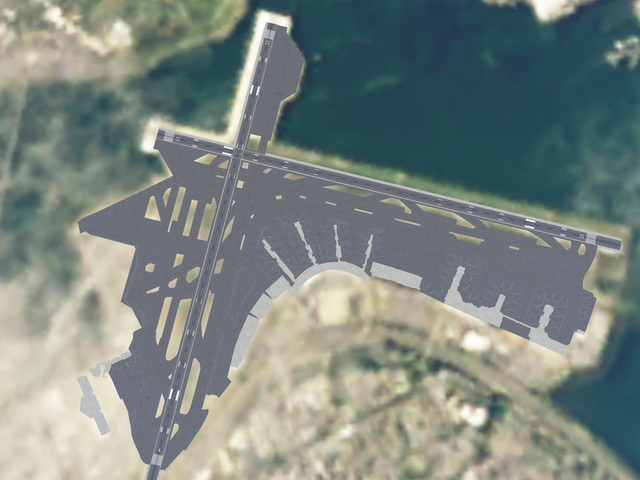 LaGuardia, one of three major airports in the NYC area, is our main hub in New York City for connections and layovers with many routes to smaller airports in the United States. Without a major international presence, KLGA is a great hub for new pilots of DLVA as it offers ample routes in both regionals and short haul routes with more than 60 options overall to fly in and out of KLGA. A stunning view in, with beautiful regional routes, Salt Lake City International Airport (KSLC) was a part of Western Airlines' merger with Delta in 1987. Operating Delta routes domestically as well as beautiful destinations to Hawaii and internationally, KSLC operates as a hub that provides pilots options around the globe. In Summer 2018, KSLC featured just under 100 routes available to DLVA . A hub for Delta since 2014, Seattle-Tacoma International Airport (KSEA) offers pilots a breathtaking view in and out on every occasion. Flying in over the Rockies, or making your way up or down the coast, KSEA is one of the most scenic locations in Delta Virtual. With expansion in its future, KSEA will continue to be a great option for pilots to make their way into Canada, or west into Asia. 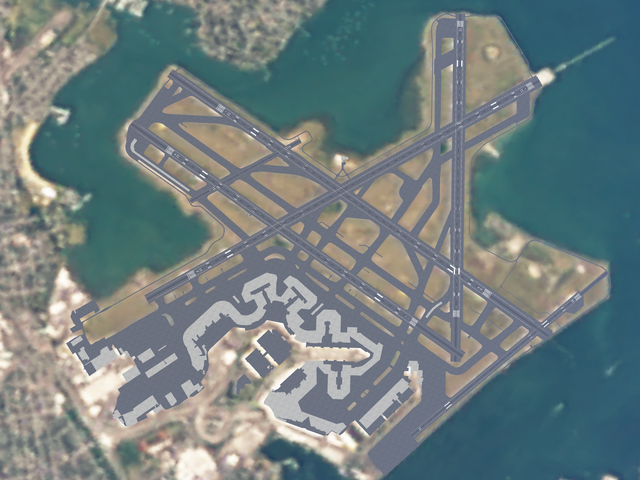 A top airport amongst the Delta Hubs in regional and short haul routes, Boston Logan International Airport (KBOS) is a staple of the northeast operations. Between flights with the Dash Q400, to welcoming some of the heavy weights of the fleet, Boston is always a great place to fly in and out of on the east coast. While a large hub of the Delta force, with just 43 routes in Summer 2018, it's a great locations for pilots to mark off that platinum status within the VA! 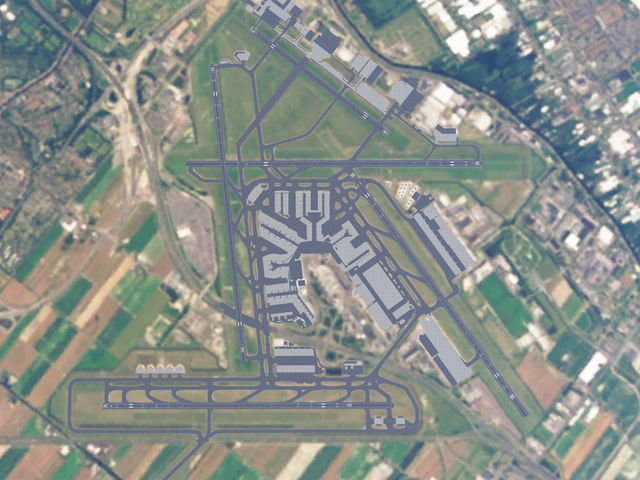 A base of our operations within both our KLM Codeshare, Delta + and regular route system, Amsterdam Schiphol Airport (EHAM) is hope to much of DLVA's operations in Europe and beyond. With featured routes that will take you to Dubai and down to South Africa, EHAM has all types of our fleet present and routes that take you around the globe. EHAM features just 20 of our base routes that include trips into North America, but has several hundred routes available in our Delta + system. 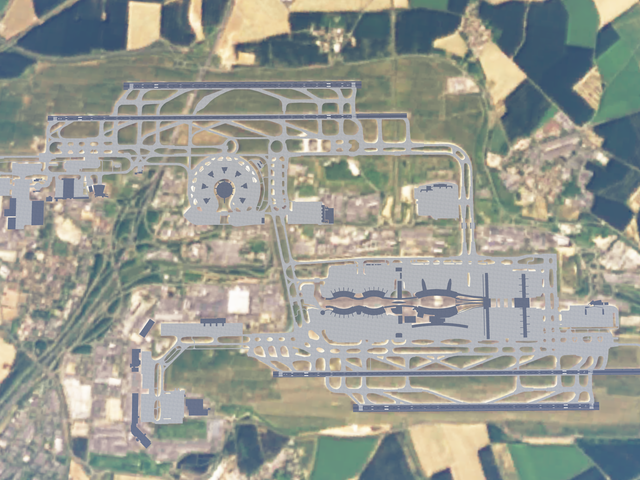 Providing an opening to Europe, Charles de Gaulle Airport (LFPG) is one of two of Delta's Hubs in Europe and provides a Sky Team / Codeshare partnership with Air France. Pilots are able to link LFPG with multi-leg routes around Europe, and can enjoy flights on some of AF's best aircraft that include the A380 and much of the Airbus series aircraft. 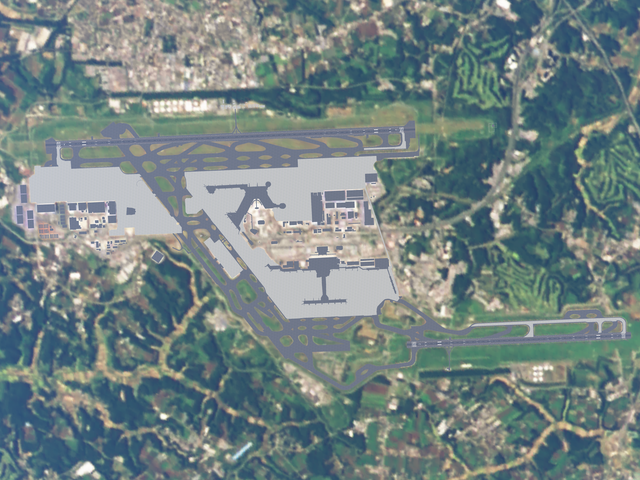 Narita International Airport (RJAA), also known as Tokyo Narita Airport operates as the main hub of Delta's operations in Asia. RJAA, as well as RJTT, open a link with flights to Asia with featured standalone flights within the Republic of Korea, into China and to Hawaii. Pilots can operate out of many of the domestic hubs to RJAA on a daily basis. 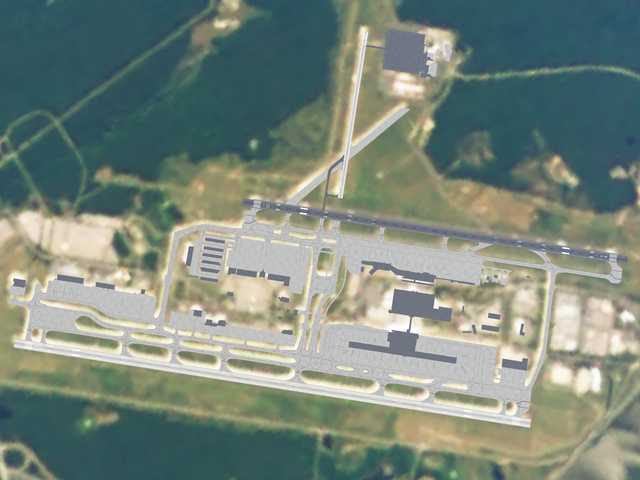 While Raleigh-Durham International Airport (KRDU) is a Focus City for Delta Airlines, KRDU operates as a regular hub for Delta Virtual. Featured flights include traveling across to LFPG in France, to operations around the United States. 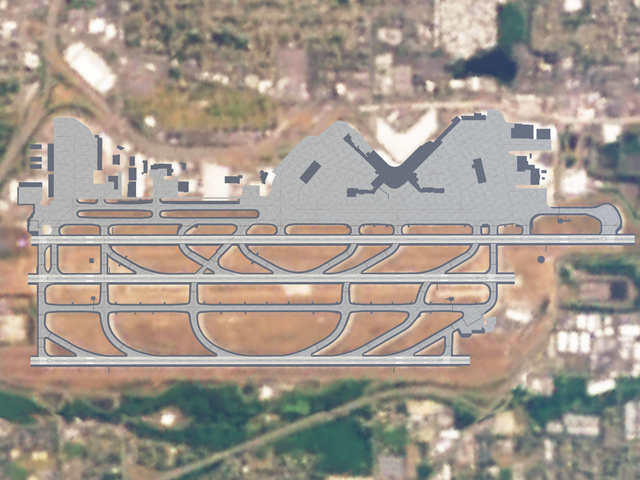 Previously a home for American Airlines and Midway Airlines, Delta has found a great home in KRDU. Centrally located amongst many of Delta's Hubs, Cincinnati's Cincinnati/Northern Kentucky International Airport (KCVG) is home to Delta Private Jets, a special service of operations within the DLVA fleet that allows our pilots to flight the Cessna Citation X freely throughout Infinite Flight. KCVG is home to many great routes that link it with the other power hubs of the Delta world, offering a great extension for new pilots to use as a connection!